A digital virtual-private network (VPN) extends a personal community throughout a public network, and enables users to send and receive information throughout shared or public networks as if their computing gadgets had been at once connected to the personal community. packages going for walks throughout the VPN might also consequently benefit from the capability, security, and control of the personal network. DarkLord0917.With this modded VPN you can stream and download with zero maintaning load balance. Requirements we need and procedure. 1. 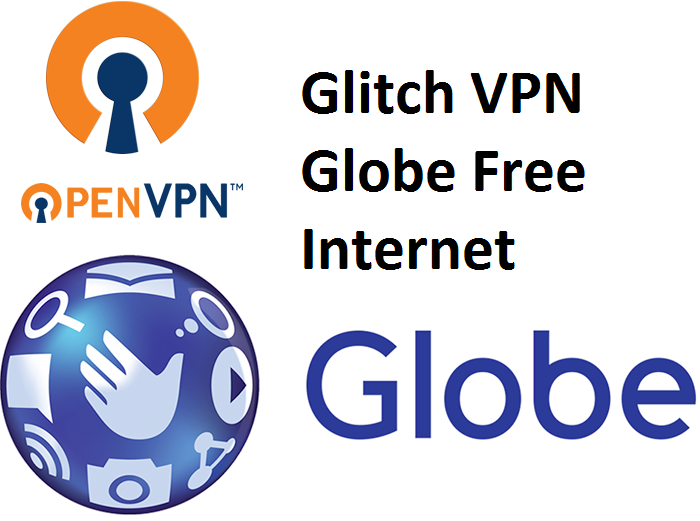 Download the Glitch VPN V.5 . Its has default 8 working servers.this VPN was reconfigured and originated as OPENVPN. 2.Use GLOBE or TM SIM. 3.No need load balance but if not working try to use GLOBE SWITCH APPLICATION. 4.Launch the application and select server. 5 For advance users you can create your own config here at VPN JANTIT . 6. Viola start streaming. If you experience disconnection just switch other servers. 7. Last before we end this use default globe setting.Credits to the owner. Note: This is for educational purpose only we do not promote this application. For the owner you can contact us if you want to file removal of this content.